Frontier Financial Services cashes ALL types of checks to keep the guess work out of it. Stop in today! Come in to Frontier Financial Services and get your checks cashed on the spot. Quick cash without the hassle. No problem! At Frontier Financial Services, you don’t need a checking account to walk out with cash-in-hand. Never wait for a check to clear again. Get your money right when you want it. Frontier Financial Services wants to take the frustration off your plate of waiting for funds to clear. We get it. When you get a check, you want your cash, and you want it today, not tomorrow or next week. That’s why we cash all types of checks including (but not limited to): contractor/construction business checks, government checks, payroll and tax refund checks, attorney and client trust fund checks, and insurance claim checks such as auto, life, health, malpractice, and workmans comp. Stop by your nearest Frontier Financial Services location to cash your checks quickly and hassle-free. Get access to your cash FAST at Frontier Financial Services. Having immediate access to your funds is important to you, and it’s important to us. We make check cashing easy and painless so that you can walk in with a check and walk out with cash-in-hand in a matter of minutes. Never waste time waiting for checks to clear for your business again. Frontier Financial Services understands that business owners don’t have time to wait on funds. Our check cashing is fast and low cost so that you can get back to doing what matters most – running your business. 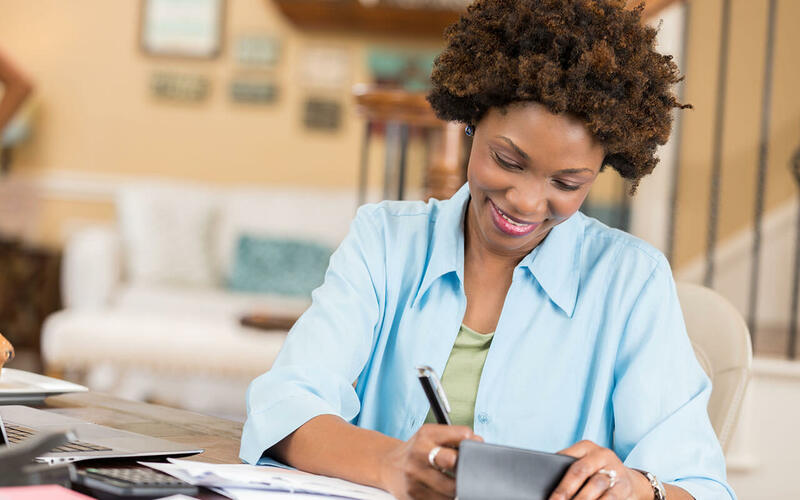 Handle your day-to-day financial business when it works for you. We have multiple Frontier Financial Services locations throughout the Chicago area to provide ease of access for your daily financial needs, and with our flexible hours, you’re able to handle your business when it works for you.